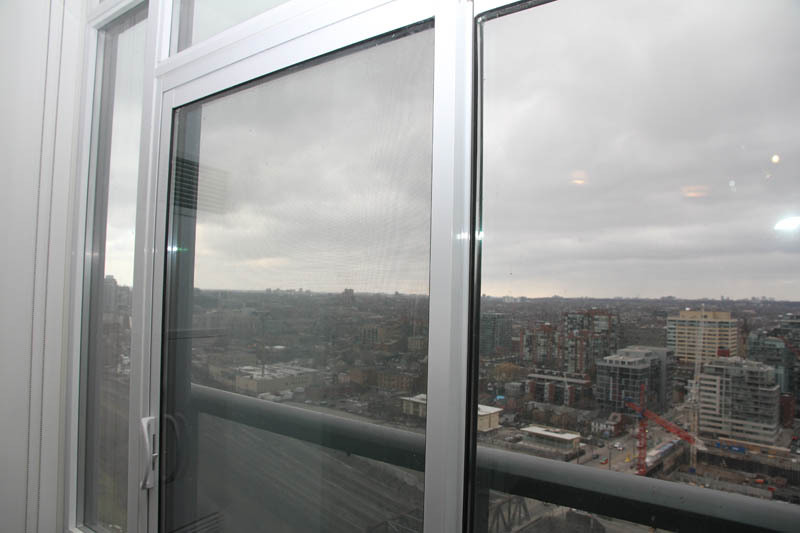 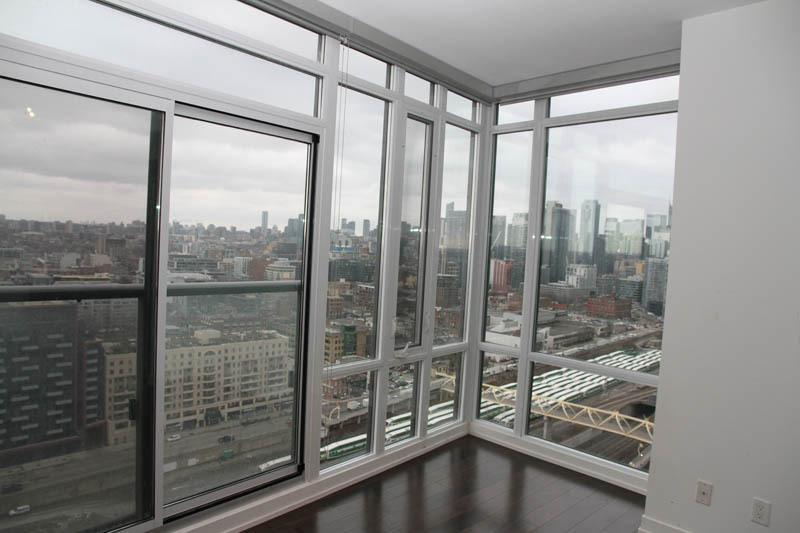 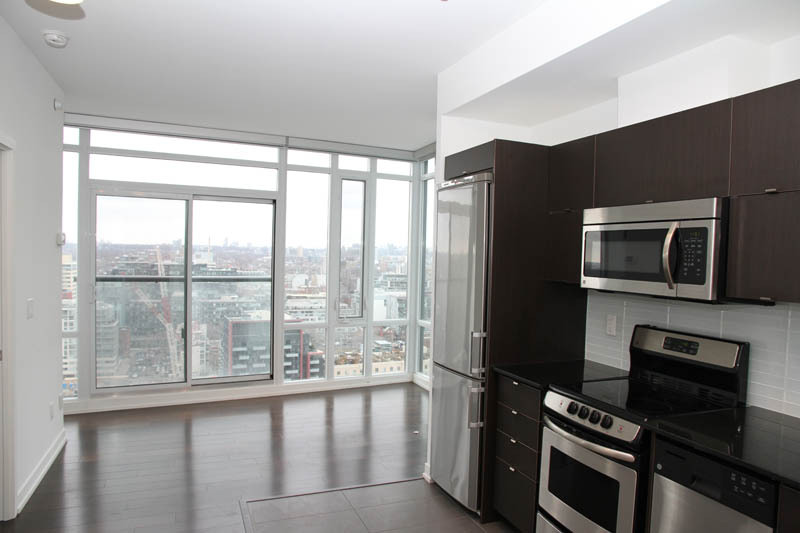 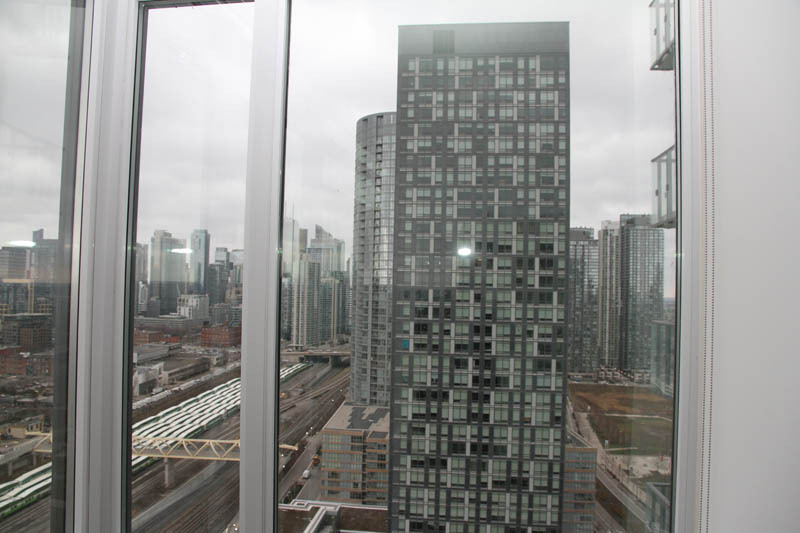 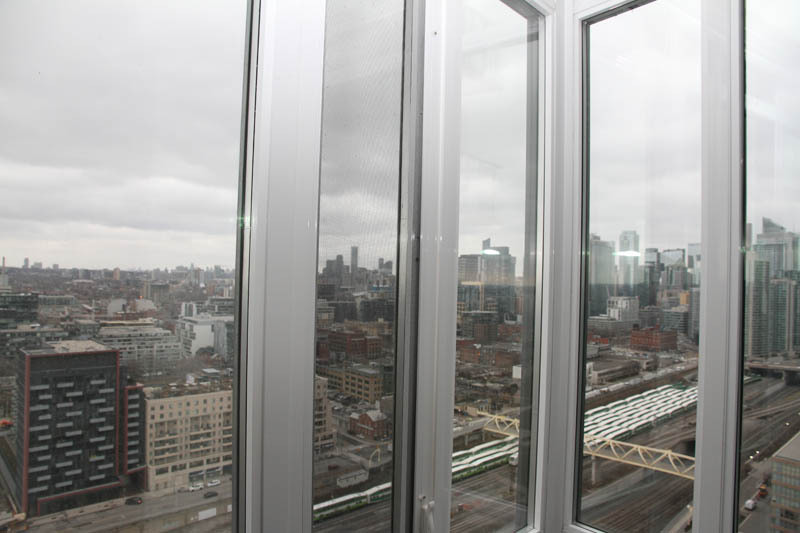 Luxury 1 bedroom condo is available for rent in Downtown Toronto. 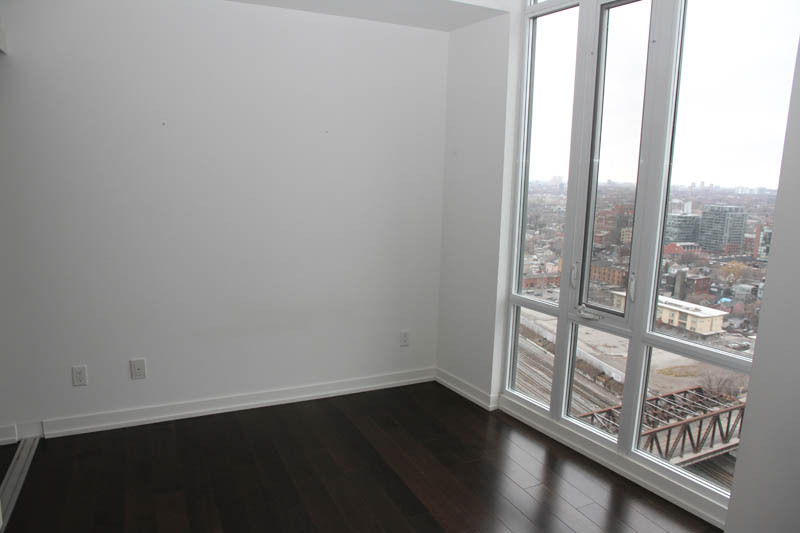 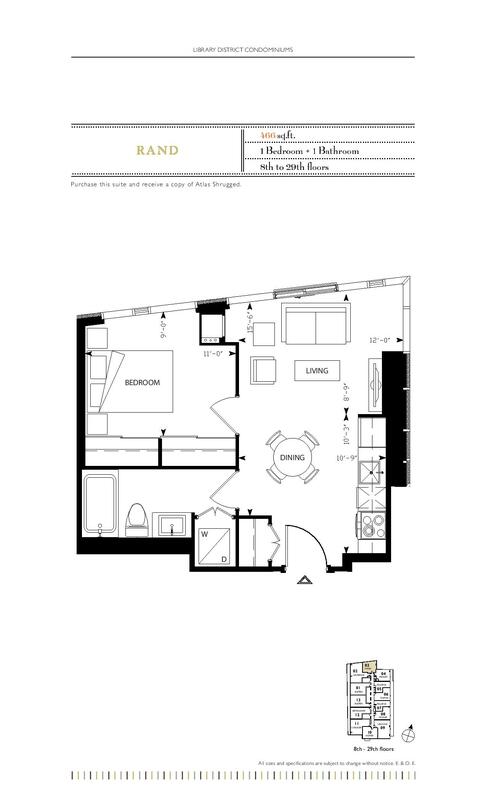 Beautiful and modern Library District condo building with excellent building amenities. 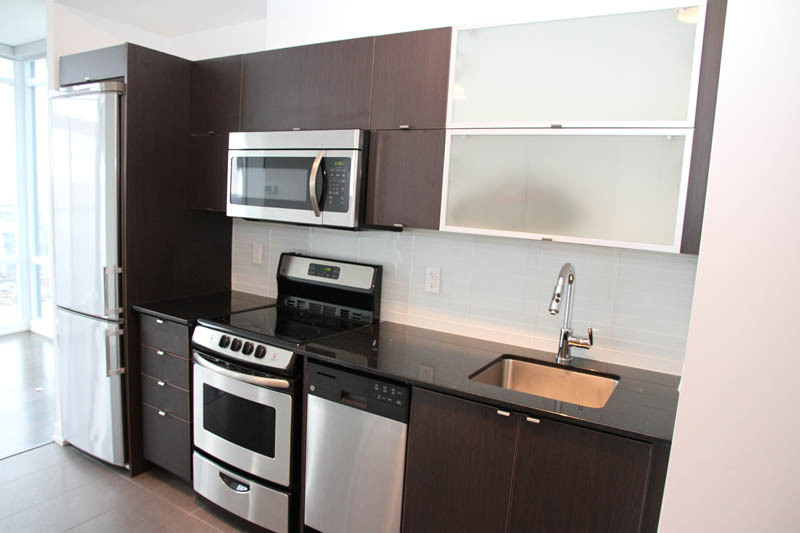 This condo features luxury finishes, modern stainless steel appliances, gorgeous kitchen, amazing flooring etc. 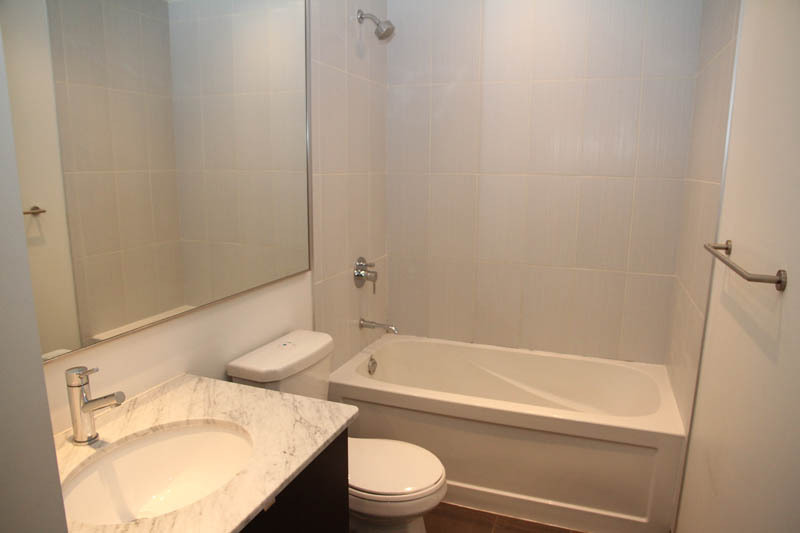 Please contact us now to come and see it!